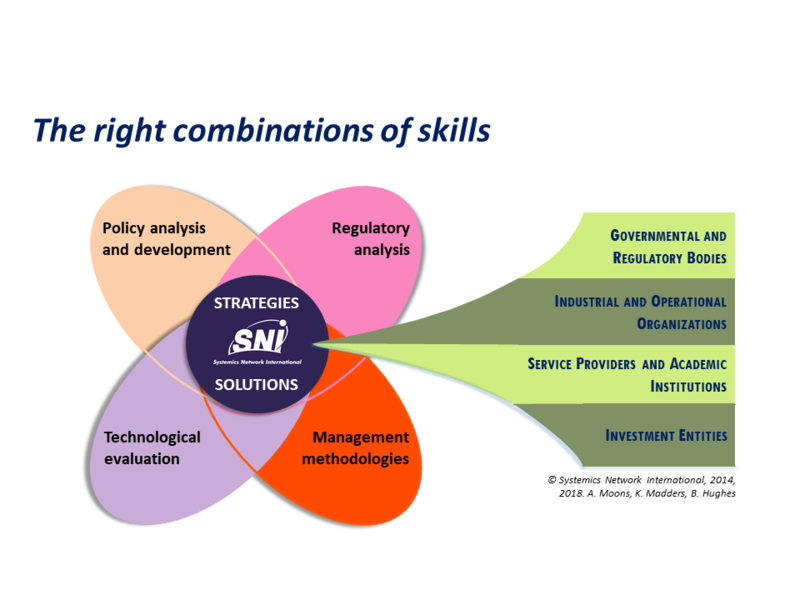 SNI’s mission is to support those dealing with and shaping the systems and dynamics (‘’systemics‘’) of the 21st century world, where technology, business, law and policy intersect and interact and where creative strategies and solutions are needed. In fulfilling this mission the SNI team of acknowledged experts has assisted governmental and private entities on a succession of space and information society topics in particular, and has cooperated with leading organizations in their fields. Whether a project is large or small, what our clients expect is a 21st century partner with the right combinations of skill and insight to deliver to high requirements with equally high impact. And that’s what we exist to provide. 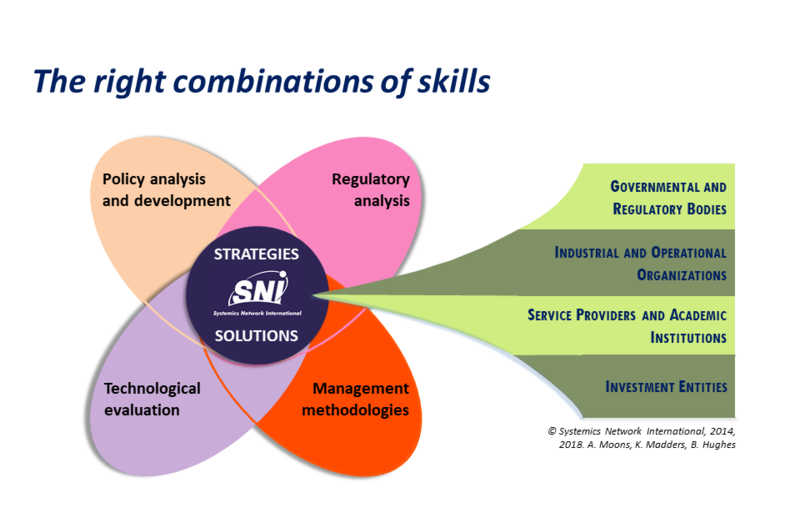 The success of its unique business concept, tried and tested over more than two decades, enables SNI to respond with agility to new developments, expanding SNI’s scope progressively from its longstanding ICT and space consulting mainstay to video production, internet, executive training and online learning. So find out now more about who we are and the services SNI has established to date.